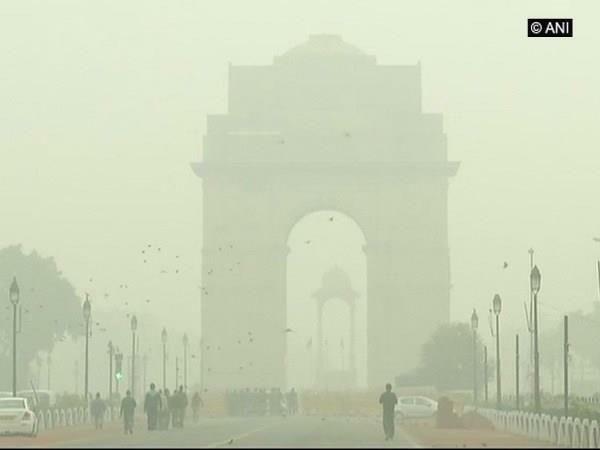 New Delhi, Jan 20 : It was a cold morning in the national capital on Sunday with the minimum temperature recorded at 7 degrees Celsius, the season's average, the weather office said. The maximum temperature on Saturday was recorded at 25.9 degrees Celsius, six notches above the season's average while for Sunday it is expected to hover around the same. "There was shallow fog in the morning. The sky will be partly cloudy throughout the day," an India Meteorological Department (IMD) official said. The humidity at 8.30 a.m., was recorded at 97 per cent. On Saturday, the minimum temperature was recorded at 5.7 degrees Celsius, a notch below the season's average.